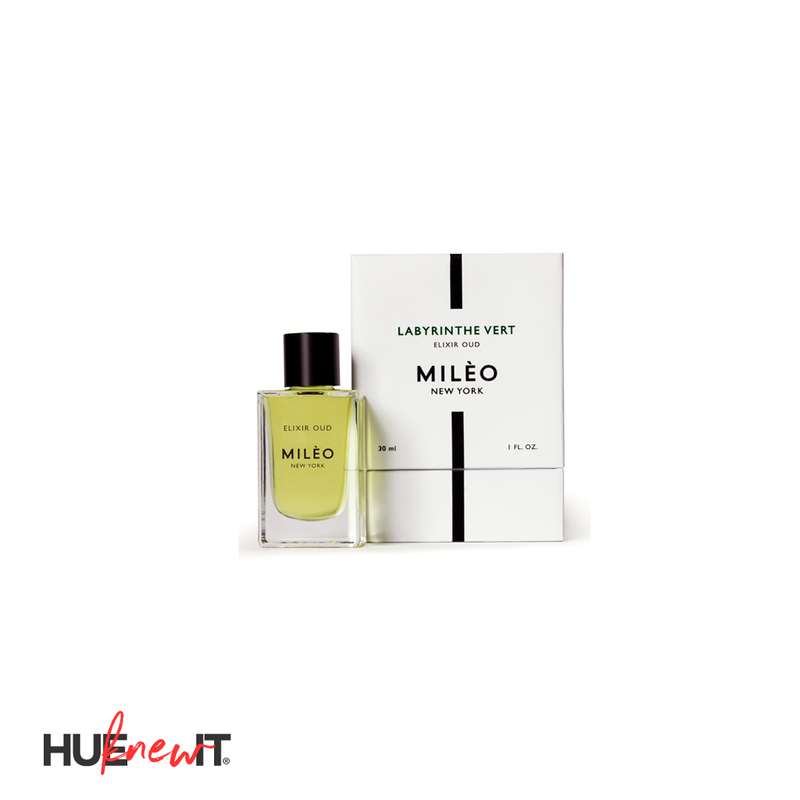 From imported Ecuadorian roses pour mère by Landeau, to Bulgari Parfums newest fuzzy pink pomelo concoction, this list has everything for your last minute Mother’s Day beauty shopping needs! 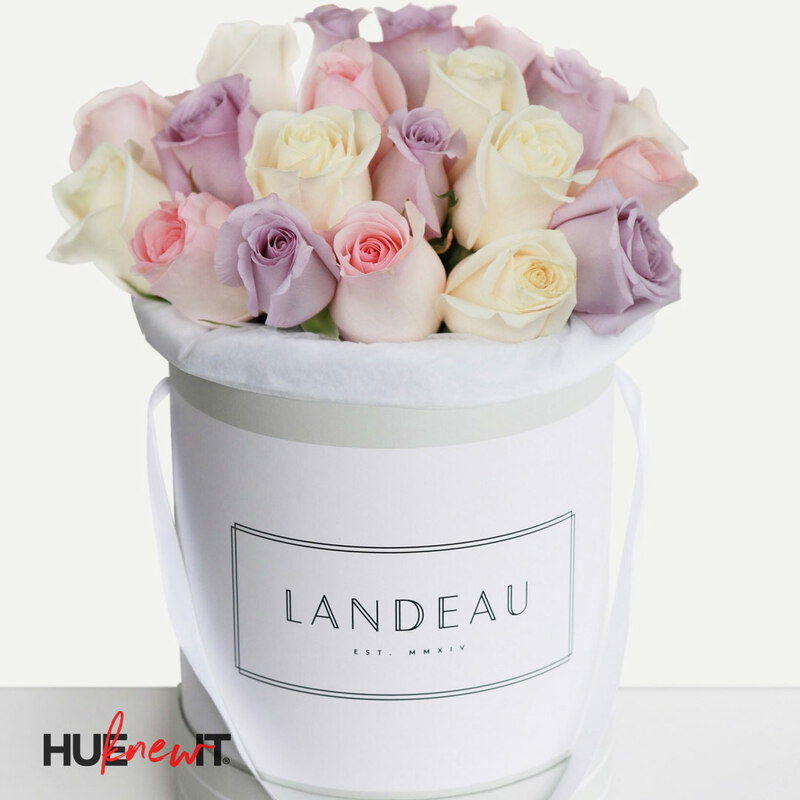 Landeau MÈRE Bouquet – only available for delivery on May 11, 12 and 13th** is back by popular demand, our tricolor Mère bouquet mixes imported Ecuadorian roses from three of our most popular bouquets: Lanval, Rosé and Condé. Available in our standard 25 rose bouquet, or a larger 35 rose bouquet. Price: $14.99 flat rate delivery cost of for Chicago, NYC, San Francisco, Atlanta, Portland and Washington DC. 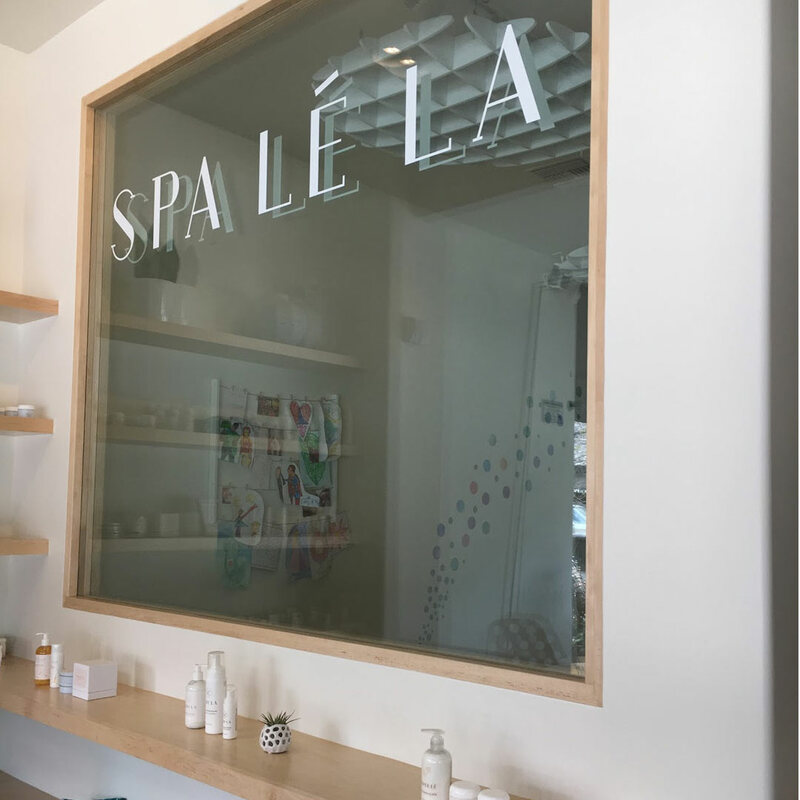 $19 for Los Angeles. To make sure they can deliver to your address, text (917) 387-4707 during business hours. RescueHer Kit is available in basic black, pink or white is the perfect gift for the busy mom. Chock full of 34 high quality, must-have cosmetic, personal, and beauty essentials for the on-the-go mom, RESCUEHER ensures she is never left in a pinch. 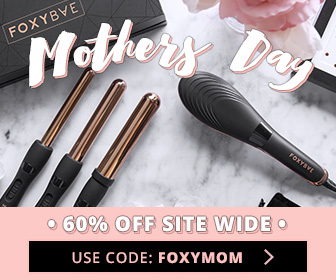 With products like BB cream, lip gloss, a contour pallet, makeup wipes, Advil, tweezers, earring backs and crazy glue for that broken heel or nail, she’ll be covered thanks to your Mother’s Day gift. This versatile bag is perfect to keep in the car or at work or in her suitcase while traveling; it even doubles as a cross-body bag for a night out with leftover room to fit her smartphone, credit cards, and other basics. 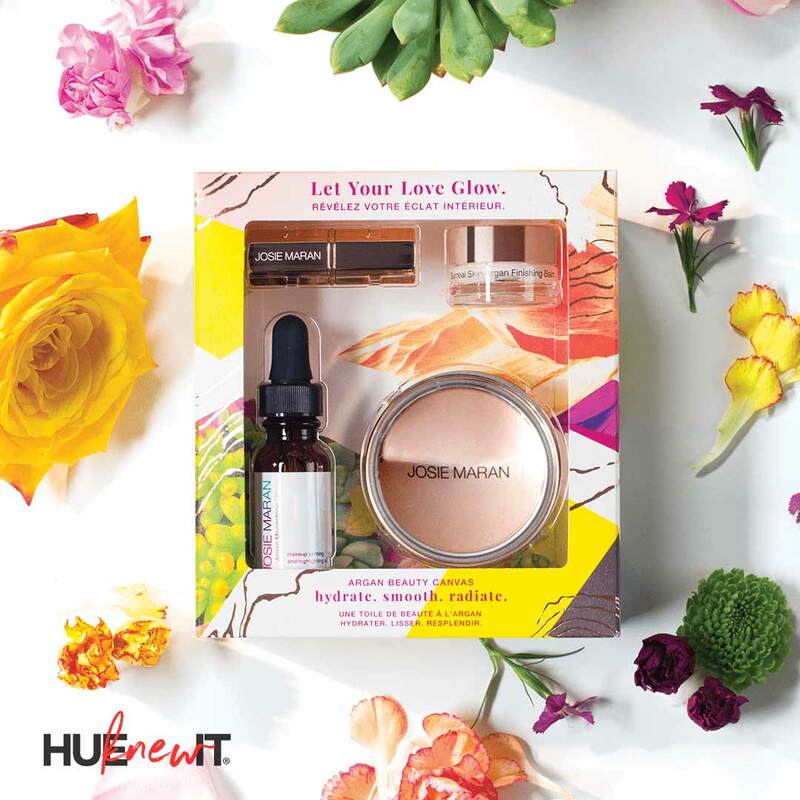 Josie Maran Argan Beauty Canvas provides mom with the gift of gorgeous, glowing skin. This argan-infused gift sets kit includes everything to revive, nourish and hydrate skin for an all-day poreless-looking glow. Surreal Skin Argan Finishing Balm, 15 is a makeup finisher and primer hybrid with powerful smoothing and anti-aging ingredients that instantly hydrates skin while minimizing the appearance of pores. 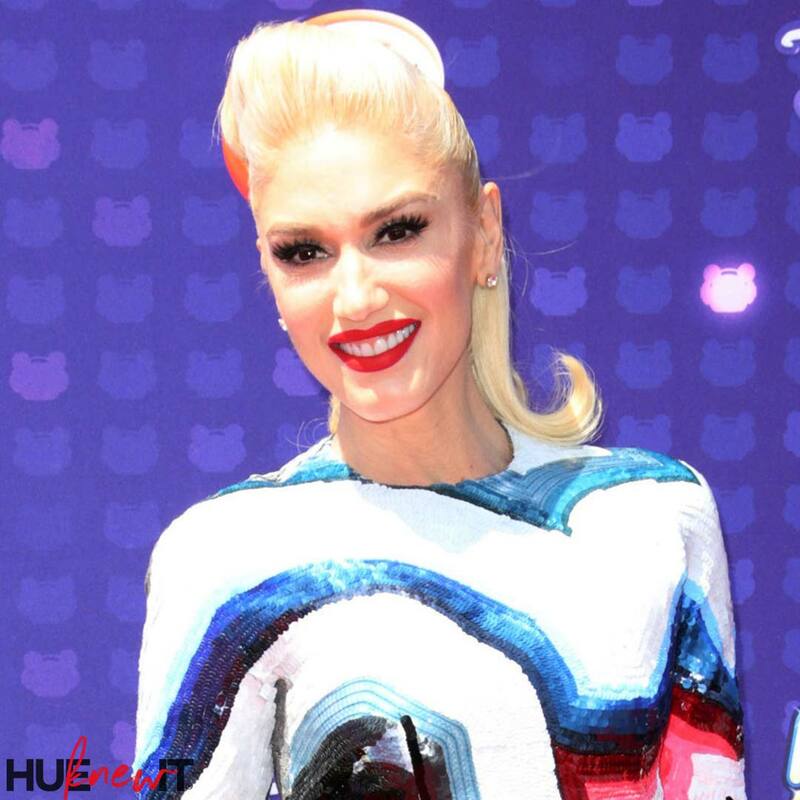 Skin will look more plumped, ethereal, and luminous. Argan Lip Sting Plumping Butter in Be It Boysenberry is a masterful blend of Argan Oil, manuka honey, and moringa butter to hydrate and repair lips and visibly enhances lip volume leaving lips with a smooth, creamy finish with medium pigment payoff. Argan Moonstone Drops is a lightweight radiance boosting treatment, and primer that instantly hydrates with multi-dimensional pearls to lift, brighten, and blur. 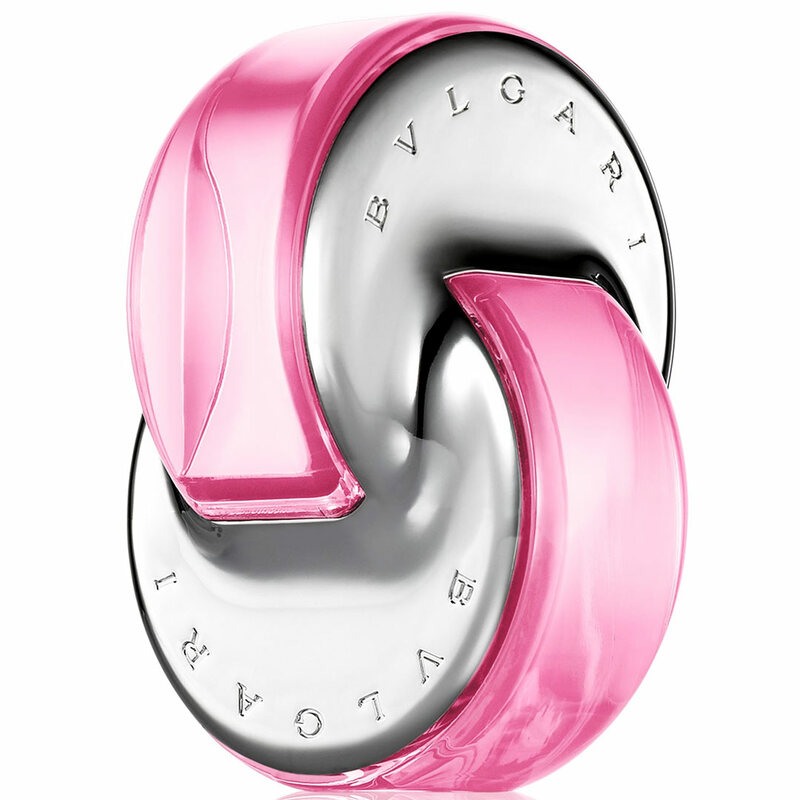 Bvlgari Parfums Omnia Pink Sapphire features fizzy pink pomelo and fusing pink pepper, wild tiare flower and vibrant wood and white musk for a fresh and sparkling scentShare the latest and greatest from Bvlgari Parfums with a scent as sweet as mom is. 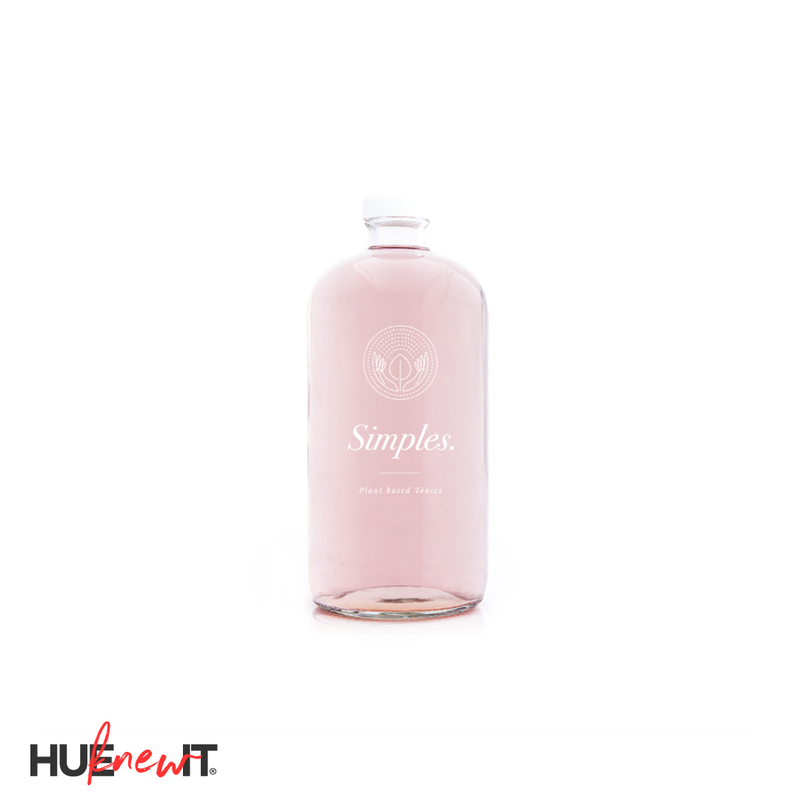 Nourish your mother’s body and soul with Simples Tonics Rose Tonic – The Elevator – a gentle and soothing Bulgarian rose water tonic that embodies the essence of thousands of roses. Uplifting and calming, rose balances the mood and nourishes the soul. As the highest vibrational plant on the planet, the delicate rose intoxicates with her fabled aroma, power and beauty. As an esteemed heart opener, mood lifter and aphrodisiac, no wonder the rose is the universal symbol of love.